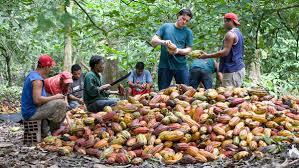 In my previous post, I mentioned how more and more chocolatiers are turning away from big wholesale manufacturers of chocolate in order to make their own chocolate from beans they have sourced themselves directly from producers. 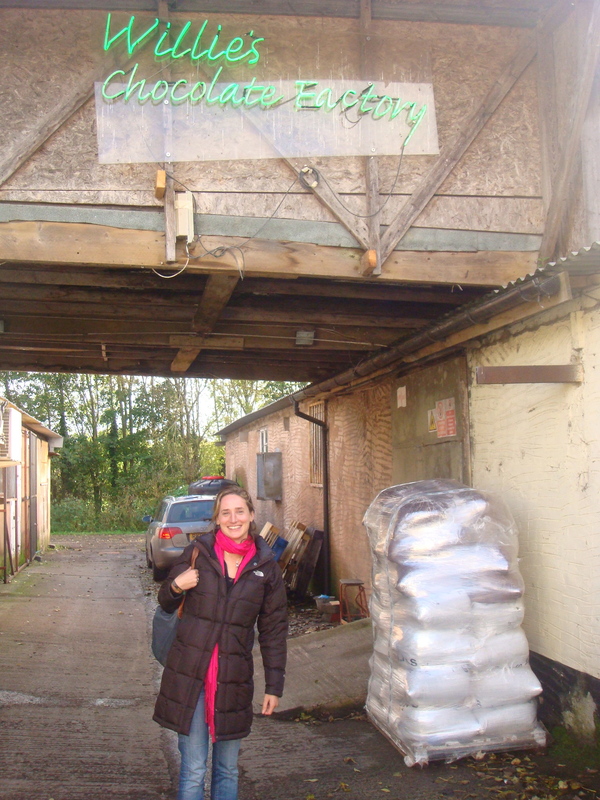 Willie’s Cacao, based in southwest England, is one of these “bean-to-bar” chocolate makers. Like Europe’s first chocolate makers in the 17th century, its idiosyncratic founder, Willie Harcourt-Cooze, transforms beans imported from selected cocoa plantations into fine-tasting chocolate in the traditional manner. Fascinated by Willie’s story, I went to visit him in his Devonshire factory. 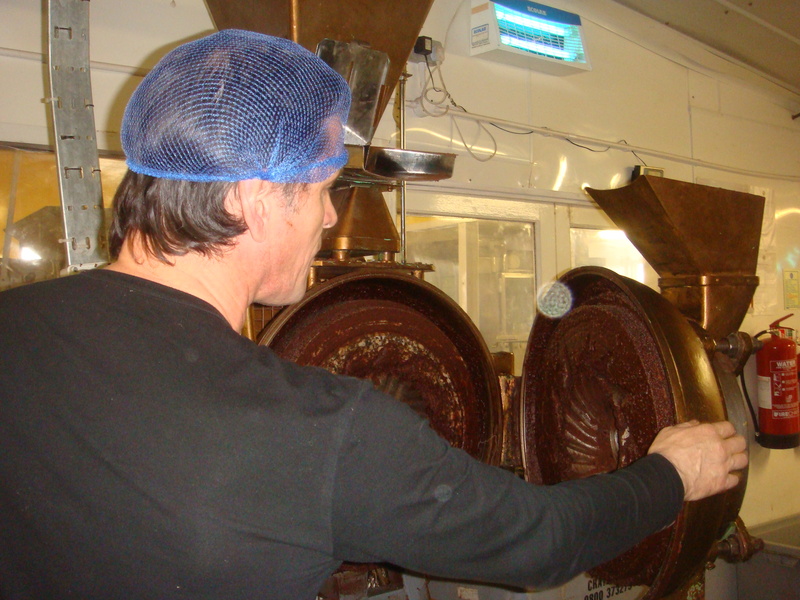 As Willie shows me round his factory, the buzz of antiquated chocolate-making machinery, lovingly restored to full-time use, gives the impression that one has taken a step back in time. Willie’s story is most unusual. In contrast to the classic career path of French pastry chefs and chocolatiers who follow rigorous training, often starting in their teens, to learn the craft of making fine chocolate, his calling to cacao was totally fortuitous. His discovery of the magic of chocolate came quite by chance just 20 years ago, during a journey of exploration that he and his wife Tania were undertaking in Venezuela. 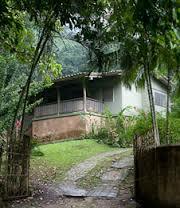 Somehow or other, they found themselves directed to a cacao farm called Hacienda El Tesoro. The way he tells his story, it seems almost as if an unexplained energy led him there. El Tesoro dated back to 1640 but it had been neglected for decades. Falling in love with the plantation, Willie and his wife decided they wanted to live there. When they offered to buy it, however, the owner, despite having said he wanted to sell it, changed his mind. It wasn’t until three years later that they finally were able to clinch a deal and move in. Determined to restore El Tesoro to its former glory, Willie brought 350 cacao pods, germinated the seeds inside them and planted them. 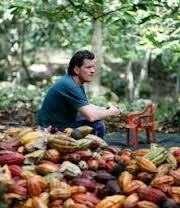 From mastering the technique of growing good cacao, he went on to discover the art of chocolate-making. 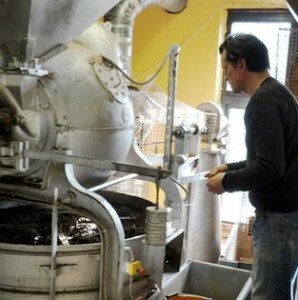 Pan-roasting the beans, shelling them and feeding them through his old coffee grinder, he embarked on the first stage of chocolate-making, the process of grinding the beans into cacao liquor. 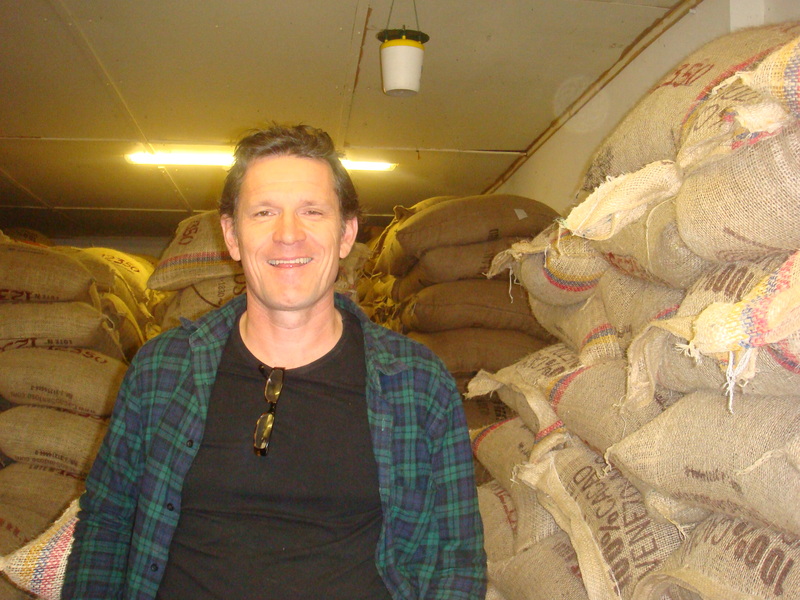 By dint of practical experience, he was learning just how important every stage of the chocolate-making process is for the flavour of the chocolate, from the soil and climate in which the beans are grown to the way in which they are roasted and ground. Unfortunately, things turned negative, when Willie and his family were obliged to leave Venezuela. Back in England, he had no other option but to launch his own business. Drawing on what he had learned in Venezuela, he built his own chocolate factory from scratch, buying up old machinery and restoring it to working order in a corner of a small industrial estate in the village of Uffculme in Devon. Despite its romantic sound, the venture had its hard moments. In an environment far less magical than that of El Tesoro, Willie spent many sleepless nights trying to produce his chocolate bars. At times, he felt as though he was on the edge of being driven to bankruptcy and to desperation. But passion and determination won the day, and Willie’s chocolate dream came true. 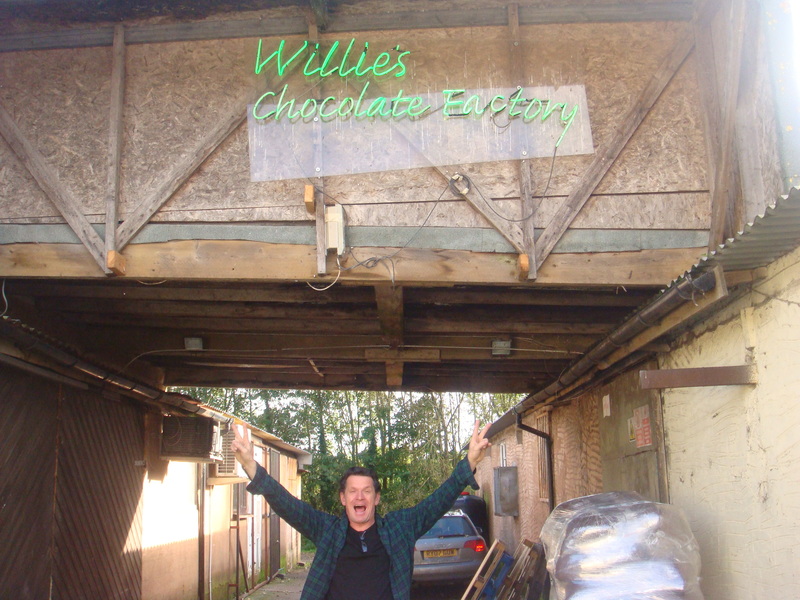 Willie is quite unique, the only chocolatier I know of who went to live in the wilds of Venezuela, learned to be a cacao farmer, and then returned to the hills of Devon to build his own small chocolate factory making 100% Supreme Cacao eating chocolate.